NASHVILLE, Tenn. - Women in Tennessee who use illegal drugs while pregnant may soon face assault charges if a proposed bill is passed. 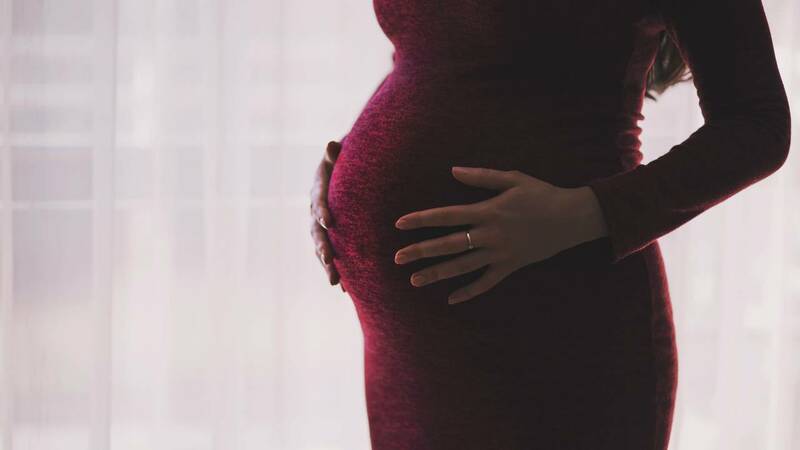 Tennessee legislators are working to pass a new bill to prosecute pregnant women for assault if they use illegal drugs and their child is born addicted or harmed from the drug use. The bill was filed last week by Rep. Terri Lynn Weaver and Sen. Janice Bowling, both Republicans according to WJAC. The bill states that if a woman uses an illegal narcotic drug while pregant and the child is born addicted to or harmed by the narcotic drug, and the addiction or harm is a result of the woman's illgal use of a narcotic drug while pregnant, that woman can be charged. It also says defense from prosecution will be allowed, even if the baby is addicted or harmed, if the woman is actively enrolled in an addiction recovery program before the child is born. She also must remain in the program after delivery and successfully complete the program. If passed, the law would go into effect July 1, 2019.